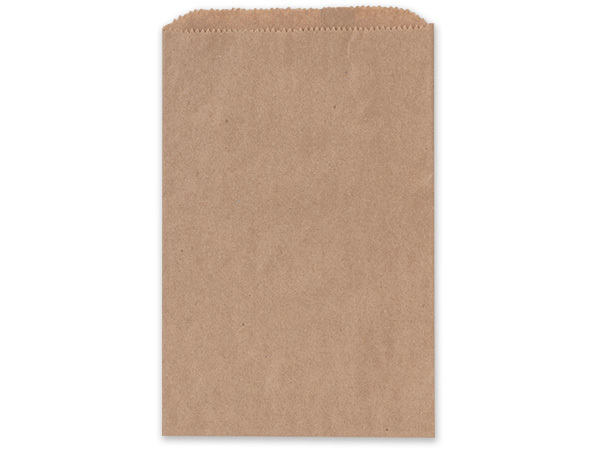 6.25 x 9.25 " Brown Kraft Paper Merchandise Bags are made from 100% recycled paper. 30# basis weight papers used in this product comply with FDA regulations for food packaging. Made in the USA.